Time for another fun fact about CHASING FIREFLIES! To see last week's post, go HERE. Available on AMAZON for pre-order. In the CHASING FIREFLIES book blurb, you'll notice a reference to a Red Bird. 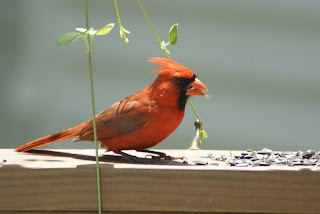 The Red Bird in my story is a Cardinal. 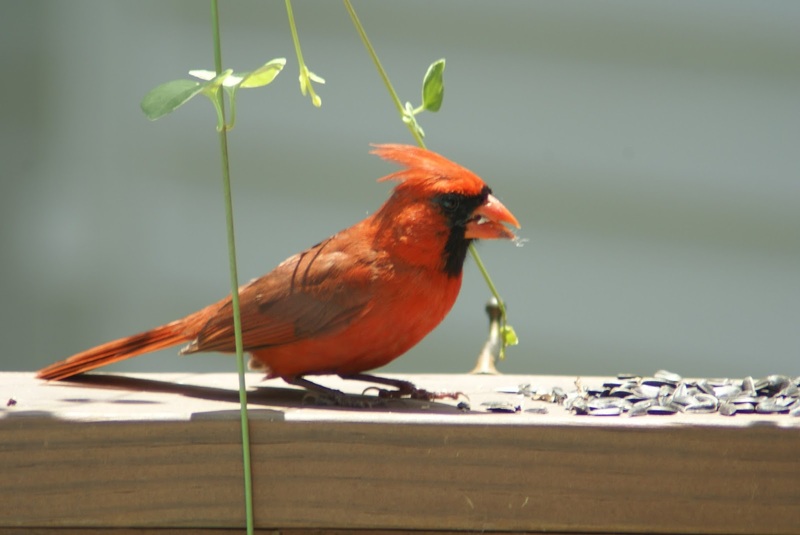 Did you know there are many legends surrounding Cardinals? 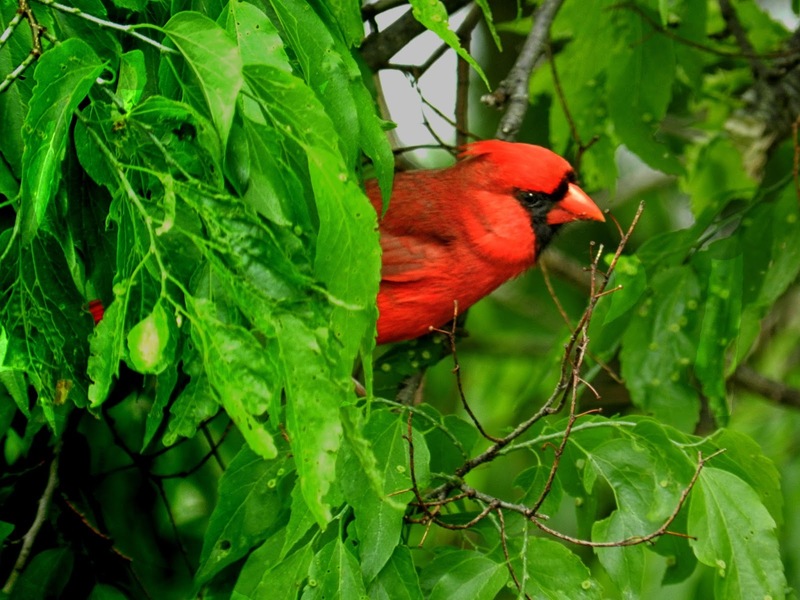 Some say if you see a Cardinal, it's a returned loved one coming to say hello. I found a few legends about Cardinals here. Cardinals are monogamous birds whose relationships with their spouses are harmonious, romantic and musical. The male and female sing duets, calling similar songs to each other. Native American lore says if a cardinal crosses your path or attracts your attention, and you're single, there may be a romantic relationship in your near future. If you're already in a relationship, you may experience renewed romance and courtship. 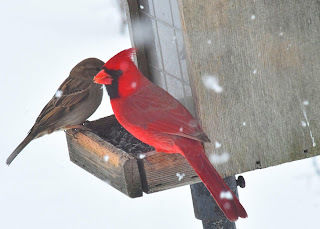 If you or your partner have been unfaithful, monogamy is the cardinal's message. According to Native American legend, a power or medicine animal has magical abilities and is able to empower humans with the traits and characteristics of that animal. These animal guides may cross your path, gaining your attention, or they may appear to you in dreams. Medicine animals act as guides, teachers or protectors as they impart power, wisdom or virtue to the chosen person. The Choctaw People tell a story about a lonely maiden and a redbird that portrays the cardinal as a matchmaker. In his travels the redbird discovers a lonely maiden. She has many virtues. As the cardinal continues his travels, he encounters a lonely Indian brave and befriends him. The redbird tricks the brave into following him to the maiden's home. When the lonely pair meet, they discover companionship, friendship and romance. The number 12 is considered a lucky number by many Native Americans. The number 12 also is associated with the cardinal. Cardinals are seen during all 12 months of the year. A cardinal's nest often contains 12 eggs. Native American lore holds that if you have encountered a cardinal, expect good luck to follow, possibly in 12 hours, 12 days, or at noon or midnight. The below legend influenced my story and added the mystical touch I was looking for. The Cherokee believe that the cardinal is the daughter of the sun. Legend has it that if you see a cardinal flying upward, toward the sun, you will have good luck. Conversely, if you see it flying down toward the earth, watch out for bad luck. Fascinating stuff, huh? Regardless, Cardinals are a beautiful bird and it's no wonder so many legends surround them. They certainly catch the eye and spark fanciful thoughts. The cardinal in your story was powerful. When it came into play, it was a jaw-dropping moment. I didn't see any of those events happening. These stories are great. Thanks for giving us all this backstory and info to make the story so much greater. I'm excited for your release date. It's getting closer. It is getting close to the release date and I'm both excited and nervous. I'm loving all of the matchmaker stories as well. I'm glad you enjoyed the cardinal in my story. I was very fascinated by all the legends behind them. When we came up with the red bird idea, I didn't know all these legends existed! 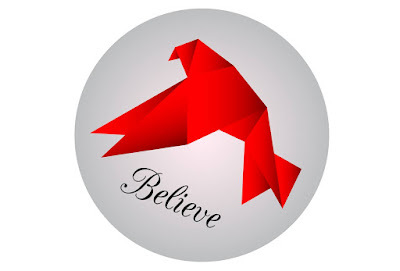 I say WE because my husband came up with the red bird idea--and then I did the rest!! Gotta love those brainstorming sessions! Sometimes I just need an idea and then I run with it. That is really cool! I never knew there were so many legends about the cardinal. It is Ohio's state bird. That is so cool that it is the Ohio State Bird! I didn't know that. We don't have them in my neck of the woods, but if we did, I know I'd be watching them all the time. They're so pretty! The cardinal is such a beautiful bird and I am happy to have a happy couple hanging out at my house. Oh, Lucky you! Now that's a sight I'd love to see! As a matter of fact. I can't recall ever seeing one in real life. Maybe as a child, but I don't remember it well--or maybe I just didn't appreciate it like I would now. Enjoy!